By DaWebster, in Medical 방영중 드라마 on March 21, 2019 . 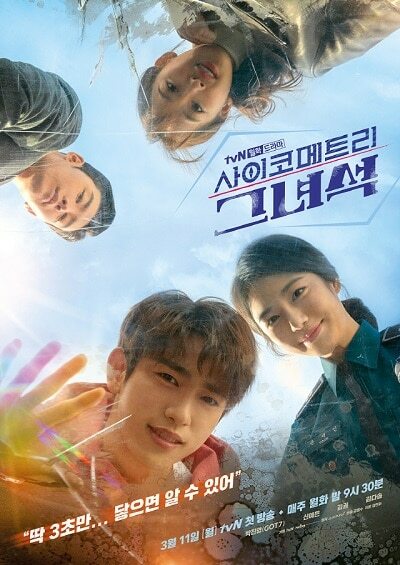 By DaWebster, in Action Thriller 방영중 드라마 on March 13, 2019 . 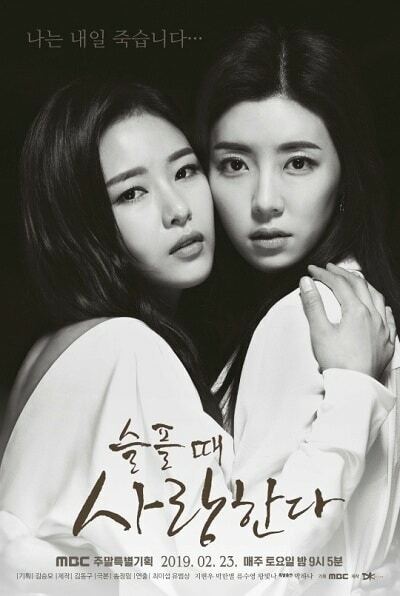 By DaWebster, in Comedy Mystery Romance 방영중 드라마 on March 11, 2019 . 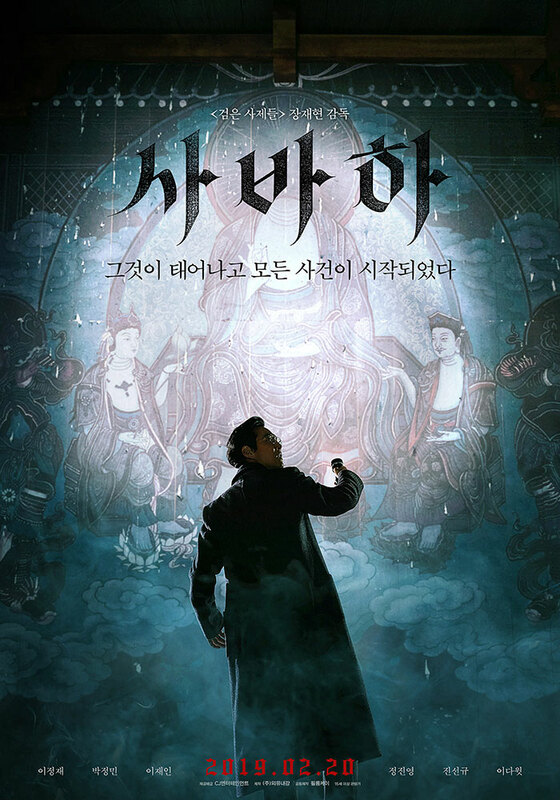 By DaWebster, in Fantasy Romance 방영중 드라마 on March 6, 2019 . By DaWebster, in 한국영화 on March 5, 2019 . By DaWebster, in 한국영화 on February 27, 2019 . 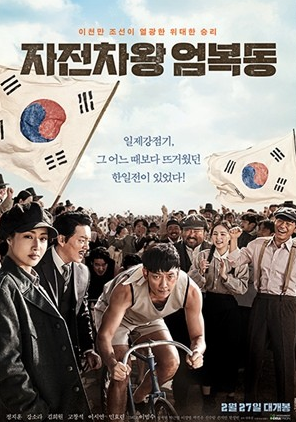 By DaWebster, in Comedy Horror Trending 방영중 드라마 on February 27, 2019 . By DaWebster, in 한국영화 on February 21, 2019 . By DaWebster, in Romance 방영중 드라마 on February 18, 2019 . By DaWebster, in 한국영화 on February 18, 2019 .